The NFL first Sunday of football is this Sunday 9/11/11. I will be there, I am predicting a 23-16 win by the G-Men. Oh yea NE-YO is singing the national anthem. 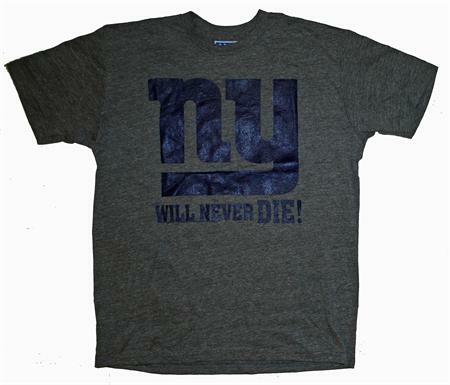 My new Giants shirt. What do you think?